Viale Delle Medaglie D' Oro, 51, 00136 Rome, Italy. The most comfortable time spent in Rome. The Pacific Hotel is a very pleasant establishment where tradition and experience join modern facilities and services. 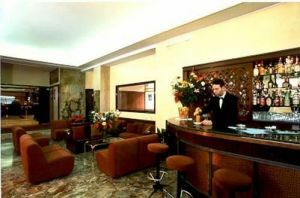 The Pacific Hotel offers an excellent location in Rome. 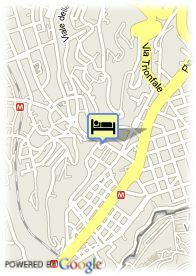 The hotel is situated at few meters from Vatican Museums and Saint Peter's Square. Its 80 rooms are large and comfortable, and they have entire equipment needed to hold maximum comfort and contentment to its guests. The Pacific Hotel disposes of elegant social lounges, perfect to relax and enjoy inside. Moreover, in its restaurant you can taste the best of the Italian cuisine. The pacific Hotel is located very close to an underground station, fact that allows the easy visit of some of the Rome's wonders such as the Trevi Fountain, the Plaza Navona or the Colloseum.